Xiamen is located in Southeast of Fujian province, China. 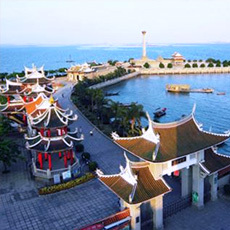 It is considered as the cleanest port city in China thus people call Xiamen "the garden on the sea" or call it "green island". 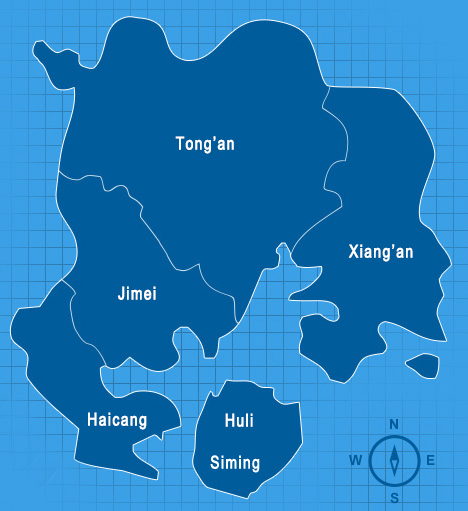 Xiamen is located at 118° 04′ 04″ east longitude and 24° 26′ 46″ north latitude. The city is located in the southeast of Fujian Province along the southeastern coast of China and at the mouth of the Jiulong River. It looks out towards the Taiwan Strait and sits right opposite to Jinmen, Taiwan and the Penghu Islands across the ocean. 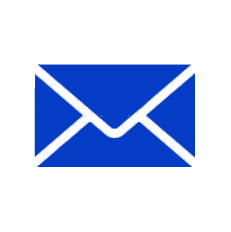 Xiamen boasts a subtropical climate with mild weather and plenty of rain. 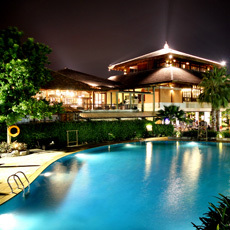 It has an annual mean temperature of 21ºC and is neither blisteringly hot in the summer nor bitterly cold in the winter. 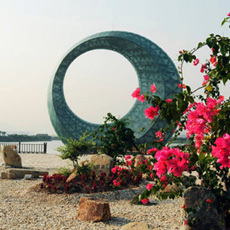 With an annual mean rainfall of 1,200 mm and an average wind force of Scale 3 to 4, most of Xiamen’s rainfall comes from May to August and the city’s prevailing wind direction is northeast. The Southern Min languages, or Min Nan ("Southern Fujian" language), is a family of Chinese languages which are spoken in southern Fujian and neighboring areas, and by descendants of emigrants from these areas in diaspora. Southern Min forms part of the Min language group, alongside several other divisions. The Min languages/dialects are part of the Chinese language group, itself a member of the Sino-Tibetan language family. Xiamen is a city where classical and modem folk customs and lifestyle are interwoven with each other, and South Fujian's conditions and customs with strong local characteristics are blended with the graceful artistic glamour. In Xiamen, the peaceful coexistence of the people believing in different religions, the high popularity of the extensive and profound tea culture, and various folk festivals and celebrations a time-honored history, have given birth to the unique and exciting local culture of Xiamen. 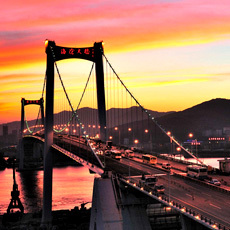 Xiamen is a beautiful coastal city with a slow-paced life, and it really is a great place to relax during holidays. Though we list only seven attractions below, each are really worth a visit. 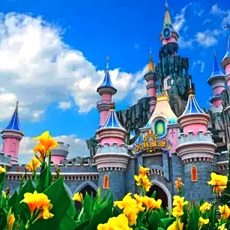 Wanshi Botanical Garden, Haicang Bridge, Fantawild Dreamland, Chen Jiageng Memorial, Xiamen Horticulture Expo, Huli Shan Fortress and Riyuegu Hotsprings are the famous seven attractions in Xiamen, providing visitors with picturesque landscapes and a unique culture. 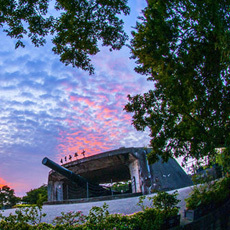 Xiamen University is considered one the most beautiful universities in China. Join our well-designed Xiamen tours (some of which can be combined with attractions in other cities) to explore this great coastal city.